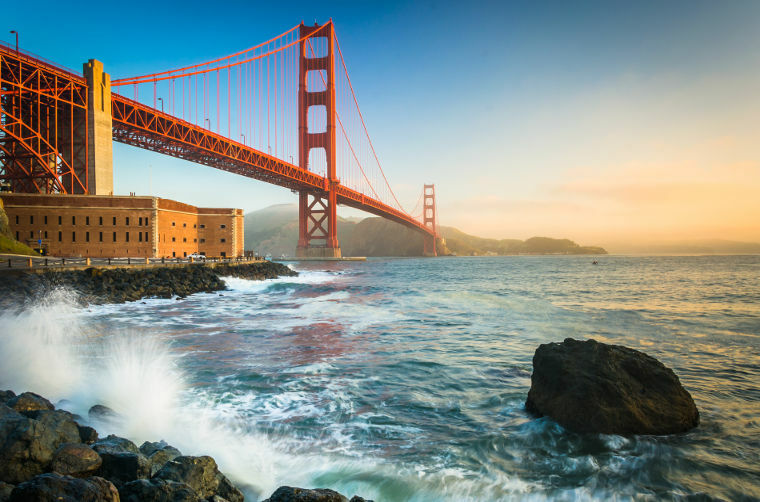 There are many things to do in San Francisco but with these 3 activities, your San Francisco trip will make even more sense. Castro Theatre is one of the most popular historic landmark in the city apart from being a movie palace. It was built in 1922 and since then it plays different films all year round and if there is one thing that is as interesting as the movies themselves, is the Wurlitzer Organ that is played as a warm up before the movies. Do you think singing along while watching a musical would be enjoyable? This is possible in Castro Theatre! If you pick a sing-along show, you can follow the subtitles and sing along during the show. This theatre that is built in Spanish Renaissance style has a rare wall and ceiling decoration that are spectacular. The ceiling is also known as the last leatherette ceiling in the world. To spice up your San Francisco trip, you can take a look at the schedule via the official website of the Castro Theater. It is located in Castro Street which can be reached by the historic trolley car. Golden Gate Bridge is probably on top of your must-see list in San Francisco and yes, it should be. It is the symbol of the city that connects San Francisco to Marin County over the Golden Gate Strait and it is approximately 3 km long. The famous orange color of the bridge was actually the color of the sealant of the bridge and the architect Irving Morrow decided upon this color for it matches the nature. If you think driving on Golden Gate Bridge is just not enough for a full experience of the bridge, you are right. The sidewalks are open to pedestrians, bicyclists and wheelchair users. Now it is time to dream about the photos that you will take when the bridge is surrounded by the clouds in sunset. Telegraph Hill is one of the seven hills of San Francisco. It was named after the semaphore that was located atop the hill once and now the famous Coit Tower which is also situtated there draws many tourists to the hill. Besides the Coit Tower, along the way to the hill, you’ll see many beautfiul gardens, houses, gorgeous flowers and the wild parrots that live on the Telegraph Hill. It is possible to reach the Telegraph Hill by a taxi, bus or the historical cable car. However, if you prefer, you can take the stairs down (there are 400 stairs) viewing the beautiful city.